In this tutorial, i will show you how to make the normal 150MB unlimited so that even if you exhaust it, you can continue with just few tricks. NOTE... If you are using latest version of simple server, you don't need any other proxy app otherwise, after that to power all your apps you need to get your *PROXY DROID or *AUTOPROXY.. Remember that these apps need root access. You can renew it within minutes or hours depending on your choice. Confirm the date and save the sending interval to the interval you saved the first one. 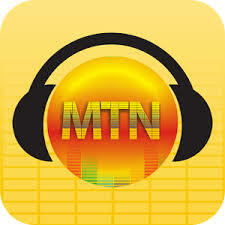 Now to use psiphon with mtn music plus.